Knowledge Society exists because so many organisations, systems and businesses could be better. We believe that the desire to do good and create value is deeply wired into all of us and that every business and government entity can improve. Our job is, quite simply, helping clients know the right work to do and helping them do it. Whether this is towards something measurable, like increasing revenue or social outcomes, or something harder to measure, like the capacity of an organisation’s people to confront ambiguity or solve problems more creatively, we see our task as observing the behaviours, technologies and cultures of the world’s best firms and helping our clients emulate them. Ultimately, our reason for being is to do successful work — and build the capacity of your people to do successful work — so that you don’t need us anymore. Australian enterprises, organisations and governments need to pursue the work of improvement by embracing first principles, deep human needs and economic reasoning. The first challenge, which many organisations struggle with, is knowing the right work to do. So many of us are pursuing busy work at the expense of real work or failing to overcome internal bureaucracy, perverse incentives or flawed systems. Cultures and systems develop over time, and are hard to change, but not impossible to change. We developed our Guiding Principles after encountering these problems repeatedly in different contexts, and they provide the North Star that helps us work on ambitious projects with an approach that challenges orthodox understandings of how management consulting should be done. Knowledge Society exists to help organisations become more coherent and clear about why they exist. We live in a world that is deluged with information, where it can be hard to discern the difference between means and ends, ultimate and instrumental goals, or even what matters and what does not. In this context, some organisations find it difficult to know what to pursue and what to ignore, and how to choose the right and wrong activities in which to participate. We help our clients discern their deeper purpose, and the true contribution they can make, with a view to long-term prospering and impact. Restoring meaning and purpose takes deep thinking and hard work, but doesn’t necessarily involve novelty. Human needs are eternal, and the fundamentals of a good life are the same as they always have been for citizens: homes that are a sanctuary, meaningful work, loving and enduring relationships, good health, prosperity and a sense of belonging. Knowledge Society provides a means for organisations to throw off the baggage that often accompanies a lack of internal transparency and candour — and an over-emphasis on process and box-ticking — so they can have better conversations about things that matter. The task of leaders and stewards is to know, and design an environment in which, everything aligns with your mission. As the most enduring and successful firms know, eternal human needs are not the exclusive domain of not-for-profit organisations and governments: market-tested betterment — of products, services and institutions — has always been the driver of social improvement. Whether you are a bank or a not-for-profit, your staff are fulfilled by creating meaningful value, change or benefit in the lives of others. Knowledge Society helps organisations improve their core business or grow new businesses but, before we do this, we help them do the important strategic and mission-oriented work that is necessary for true improvement to happen. Organisations that pursue innovation without a deep interrogation of their purpose and the needs of their customers or beneficiaries are often disappointed with the results. And while we call ourselves an ‘innovation agency’ — innovation is still the best name for what we do — important institutions in our society should often be thinking more of ‘renovation’ than radical innovation. Change, even radical change, may be necessary, but only in the service of purpose — not novelty or chasing the zeitgeist or keeping up with the joneses. As we are fast learning, there is no inevitability about improvements to technology being the answer to every problem. Technology that does not serve humanity makes us worse, not better, off. Knowledge Society exists because we believe in the power of markets to make people’s lives better. People know best. The promise of free markets is not that we are free to profit at each other’s expense, but that we are free to serve one another in mutually beneficial endeavours that improve lives. Healthy markets and businesses create real value for their customers and avoid practices that allow them to profit without reciprocating any benefits to society. Healthy markets and businesses are conducive to engaging work, faster economic growth and greater opportunity and inclusiveness. 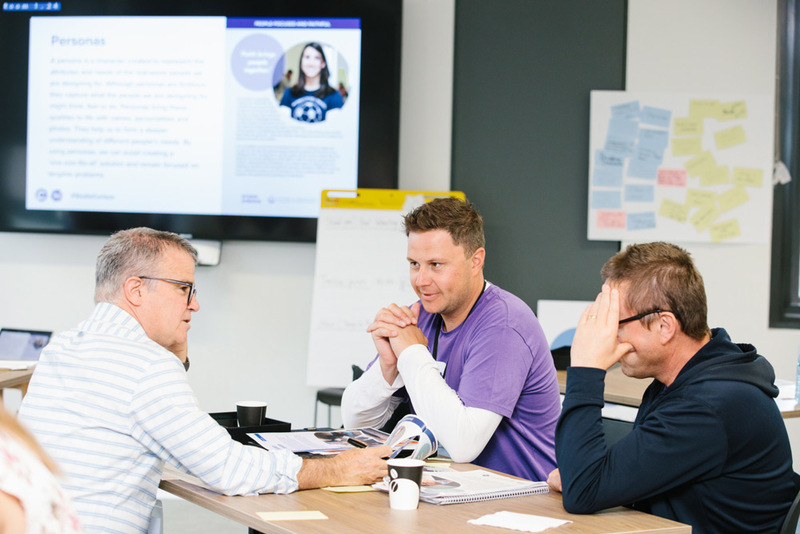 Knowledge Society helps businesses interrogate their purpose, realign their incentives and improve their products and processes towards better long-term outcomes for both employees, customers and shareholders. Knowledge Society helps not-for-profit businesses and government pursue market-tested betterment that improves lives. We believe in the power of well-designed government investment and action and its promise to improve the lives of citizens. For clients, we find that this often this involves seeking the best insights that people inside an organisation already have about the needs and aspirations of customers and citizens and finding better ways to understand them, sometimes by direct engagement and conversation. We help organisations practice new and old disciplines that increase organisational productivity and improve employee wellbeing. One of our most important missions is to share skills with organisations and their people. Knowledge Society brings a combination of design and economic realism to the work of innovation, radical improvement and growth. Our challenge is to break through the bureaucracy and busy work that prevents organisations from thriving to allow people to achieve the purpose of their organisation. Organisations are rendered less generative when they are focused on compliance and the manufacture of administrative burden. Our job is to unlock the intelligent and creative potential in organisations, from the front line to the boardroom. 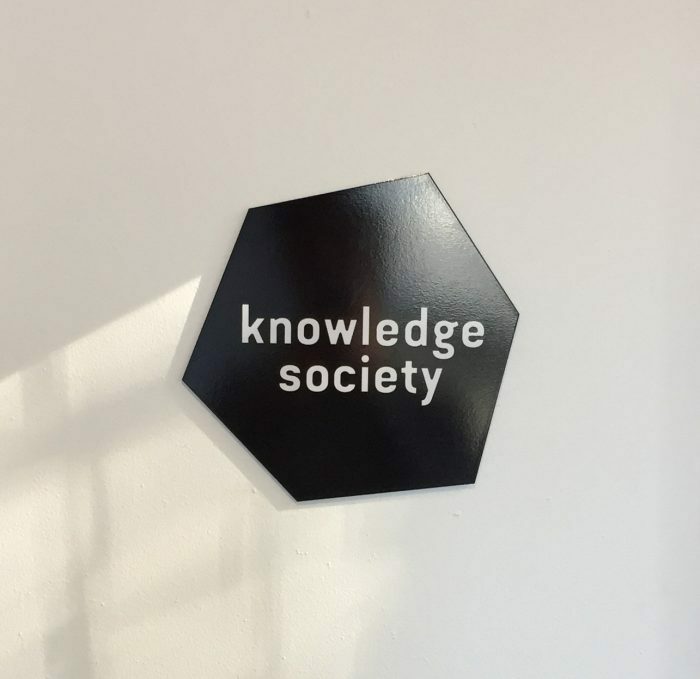 We are called Knowledge Society because we believe that knowledge is the ultimate social resource: the better the knowledge upon which a society’s decision-making rests, the better its allocation of resources. 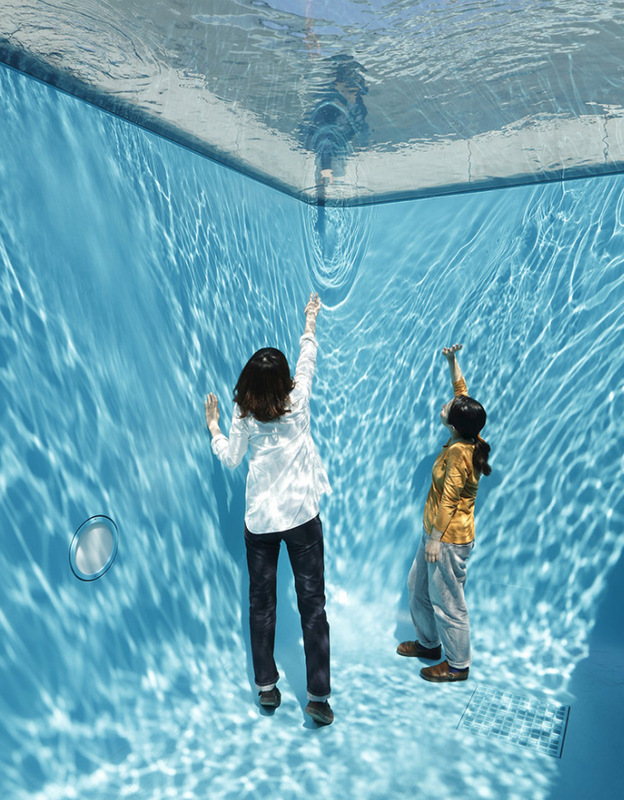 The deeper a society’s knowledge base, the more creatively it solves its problems. The more refined its practices, the faster it makes the progress that matters. Good knowledge, of course, is not enough — it must be turned into practice and circulated across an economy. There are many illustrations of this — think, for example, of the recent emphasis on user-centred product and service design that has recently gained traction across business and government. Our role, as a business whose purpose is to increase the economic prosperity and social wellbeing of Australians, is to facilitate this process and accelerate Australia’s metabolism, bringing in the best knowledge from other places and implementing it here, while honouring local context. Knowledge Society takes these beliefs seriously and has created approaches to enable every organisation to renovate its sense of purpose, to innovate where required and to improve the value they create for their customers and communities. That is why we exist. We’d love to help you do your best and serve with you.